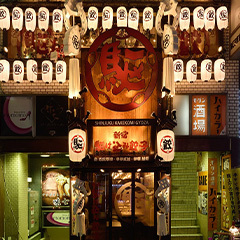 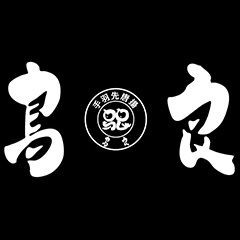 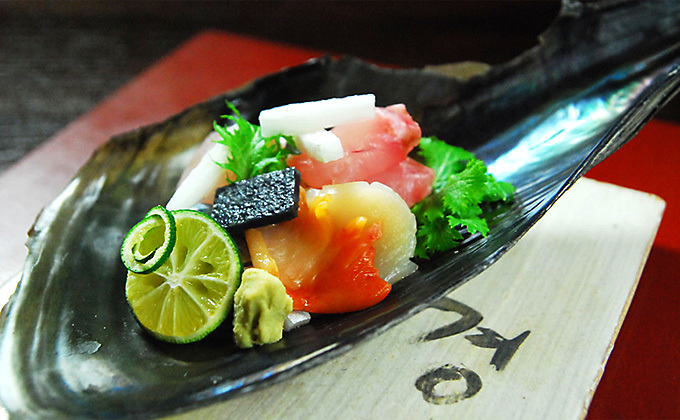 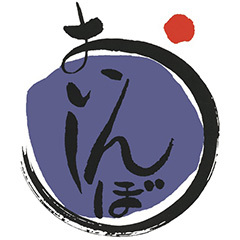 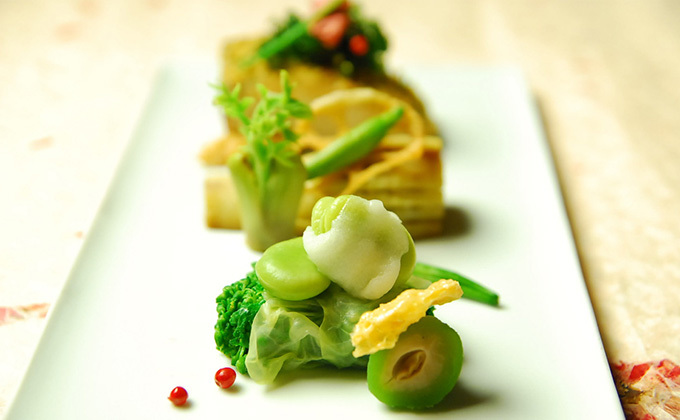 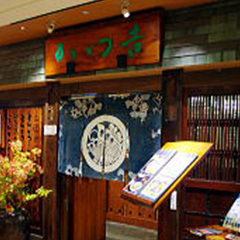 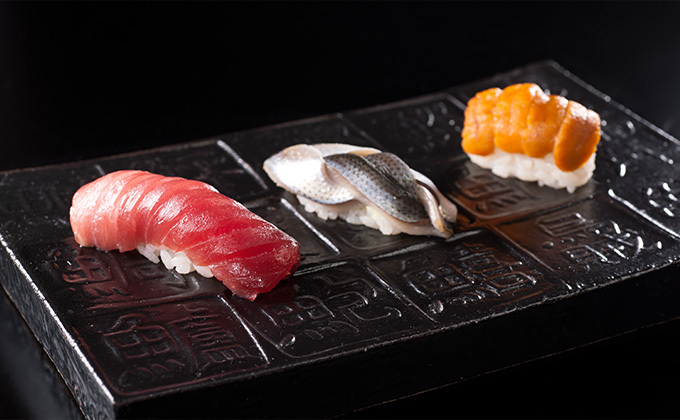 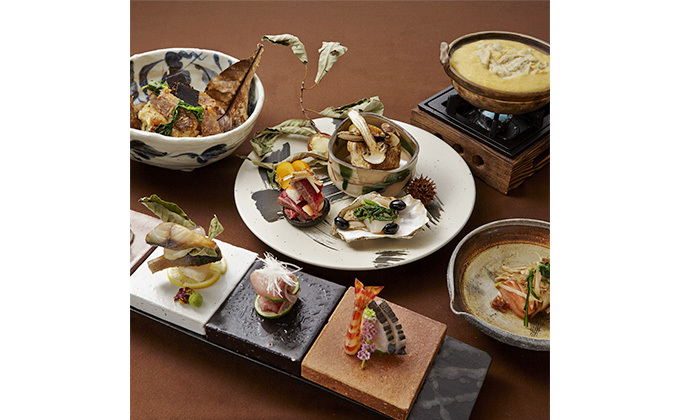 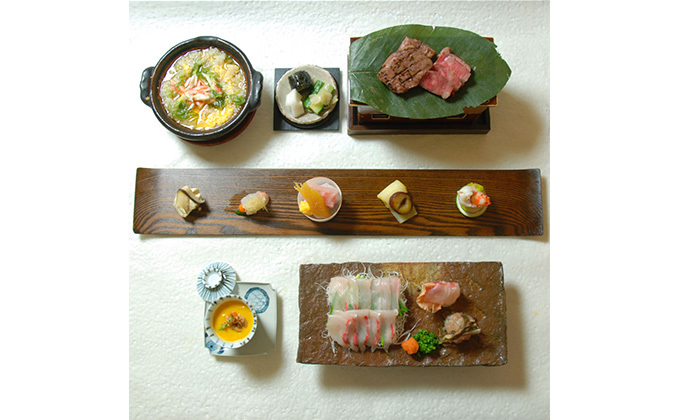 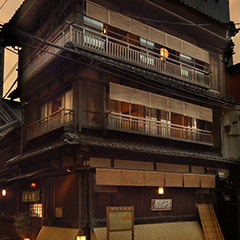 Feel free to casually enjoy our delicious Japanese dishes in Kagurazaka, Tokyo’s Little Kyoto. 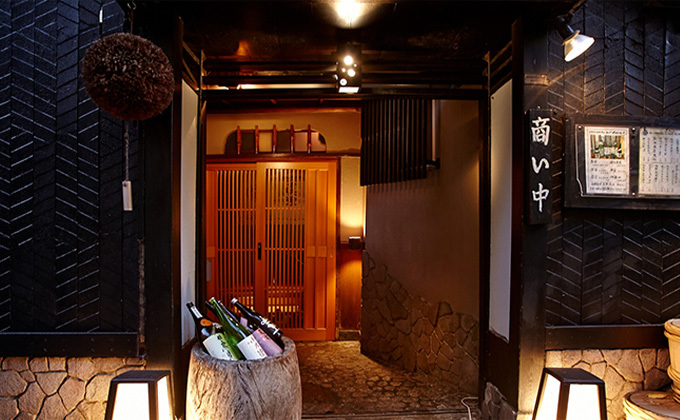 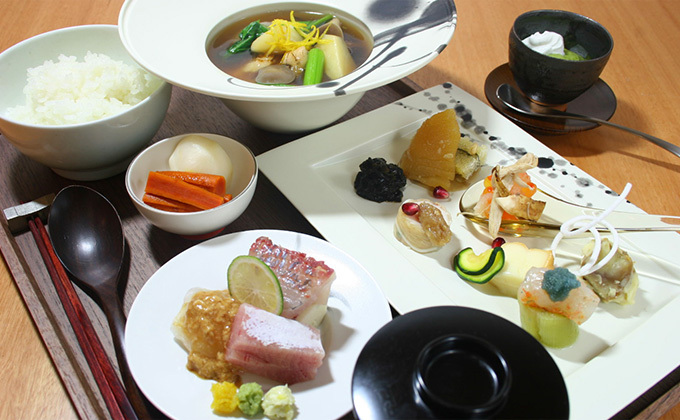 We provide a modern, omotenashi hospitality experience in Kagurazaka, while preserving the taste of old Japanese culture. 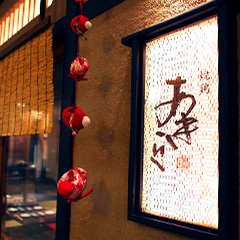 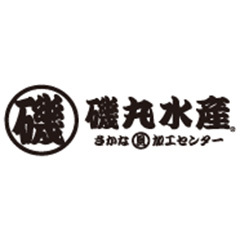 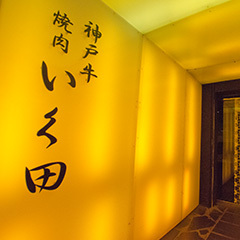 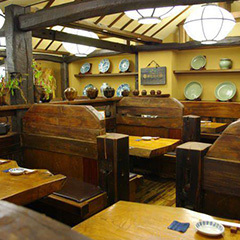 A calm atmosphere with punctilious dishes, and warm omotenashi hospitality. 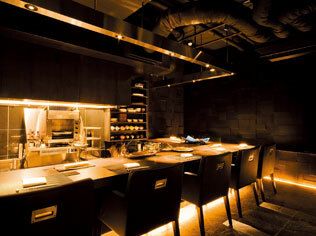 Experience a moment of matured relaxation in a soothing space, enveloped in the warmth of wood. 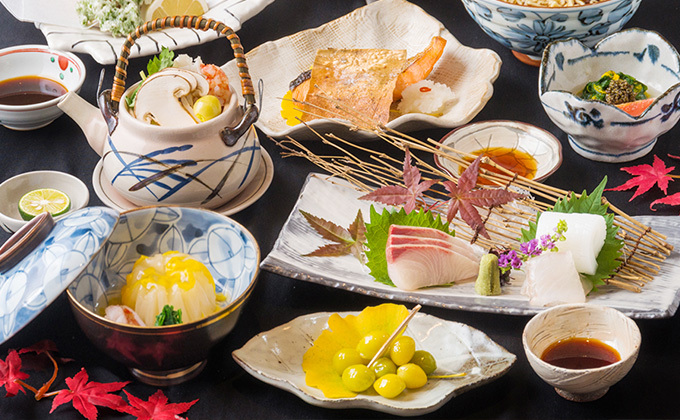 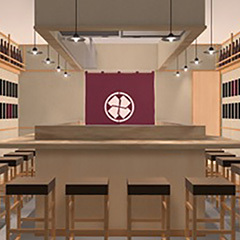 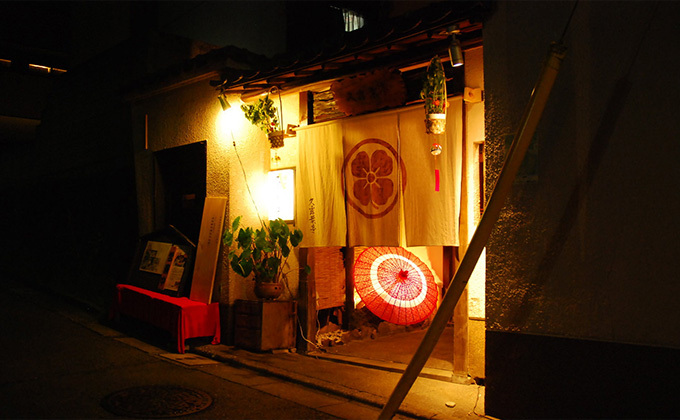 Relish Japanese dishes and sake, while listening to live shamisen performances in a district that caters to adults: Kagurazaka.